According to statistics, financial fraud is hammering 1 of every 18 seniors every year, which is a 12-fold increase compared to what has been previously reported. From home repair scams and IRS scams to investment frauds, there is a wide range of cons targeting older people. 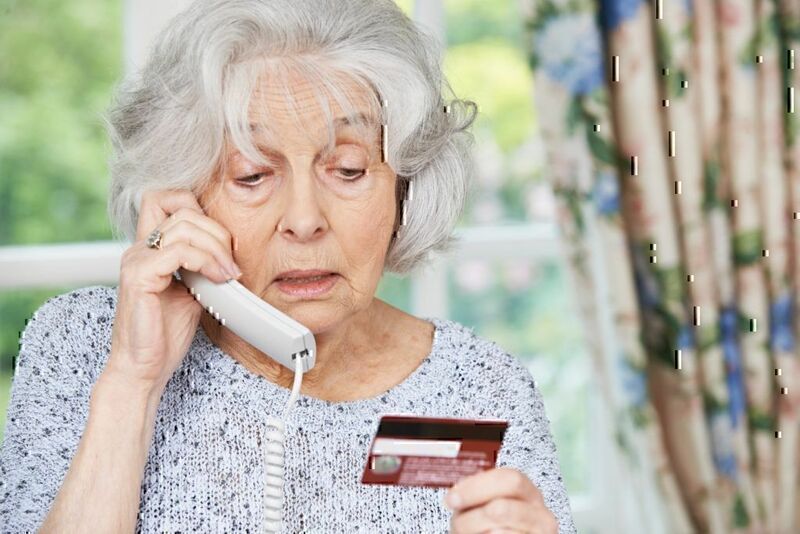 Sadly, scamming old people is a growing problem that occurs mainly under the radar, mostly, because many victims suffer from cognitive impairment and are not aware of what is happening. This leaves investment specialists, telemarketers, or other so-called professionals unpunished. Hopefully, we can all help change that and become our parents' best advocates. Why are Senior Citizens Targeted? Their retirement savings make seniors one of the wealthiest segment of the population in the United States. If we add to that the fact that they are also more vulnerable than other age groups, one can easily understand how easier it is to exploit these people in financial issues. Besides the significant amounts they have sitting in their accounts, senior citizens are usually embarrassed to admit to their family members that they have been abused. That is another reason they become easy targets to those interested in putting old people scams into action. However, low-income elder people are also targeted and it is not always a stranger that commits these scams. An overwhelming 90% of all reported elder abuse is perpetrated by the senior person's own family members (i.e. children, nieces and nephews, grandchildren, etc.). There are several schemes of phone scams targeting seniors. The most common of all is when the trickster poses as a telemarketing employee and tries to convince the older individual to make a purchase over the phone. Imposters rely on the fact that seniors feel more and more comfortable making purchases over the phone (including their mobile phone). Given that everything is done without a face-to-face interaction, setting up elderly phone scams is made easy. Also, when the scammers manage to make a successful deal with a senior, they pass on the buyer's name to other scammers that will most likely try to deceive the same person. 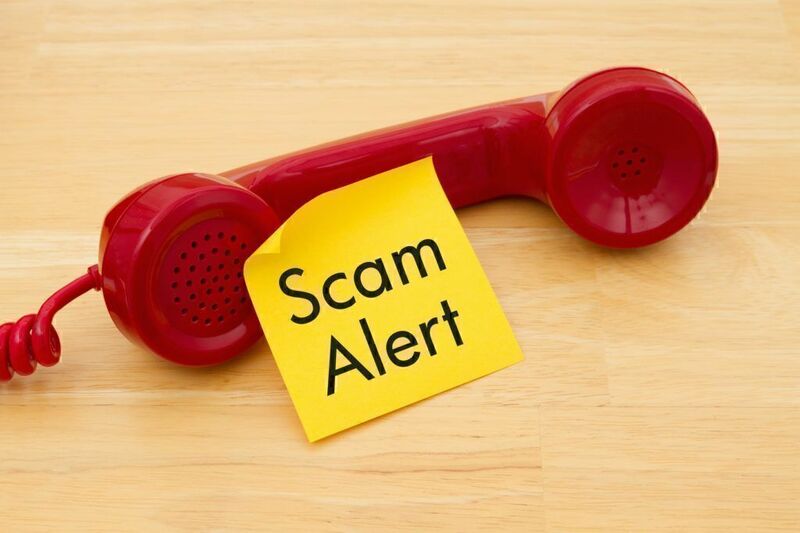 Another phone scam is the "Grandparent" fraud. This is one of the most typical phone scams targeting seniors, where the imposters exploit the elderly person using his/her natural feelings of love and care towards his/her grandchildren. The victim receives a call from a supposed grand child. The imposter usually says something like "Hey Grandpa, guess who this is!" and the unsuspecting grandparent tries to match the voice on the telephone with one of their grandchildren. Once the older person believes he/she is indeed talking to a grandchild, things are easy. The scammer asks for money (usually to send via MoneyGram or Western Union*) to pay for an unexpected financial issue (i.e. car repair) while "begging" the grandparent not to tell anything to the parents. *they do not need to provide any form of ID to collect money sent via those companies. The fake accident fraud – The scammer calls the victim and tells them that their child or another relative has had a supposed accident, is hospitalized, and is in urgent need of money. The scammers get the elderly person to send or to wire money on that pretext. The "Let's split the money" fraud – The imposter tells the older person that he/she has a large sum of money in their hands; money they are willing to split with the senior if the elderly withdraws some money from his/her bank account and makes a so-called good-faith payment. This is a pigeon drop scam, and often involves a second scammer posing as a banker or a lawyer. The "IRS is suing you" scam – The con artists calls and poses as an IRS employee (they usually use phone spoofing to make the number come up as IRS) telling the senior that they are being suited by the IRS. To get out of this situation, the elderly person needs to submit payment either by prepaid debit card or wire. Most of the times, the con artist will also have the victim's last 4 digits of their Social Security number (through other types of scams), which will lend them an additional air of legitimacy. Charity fraud – Such telephone scams on elderly are usually conducted after natural disasters. 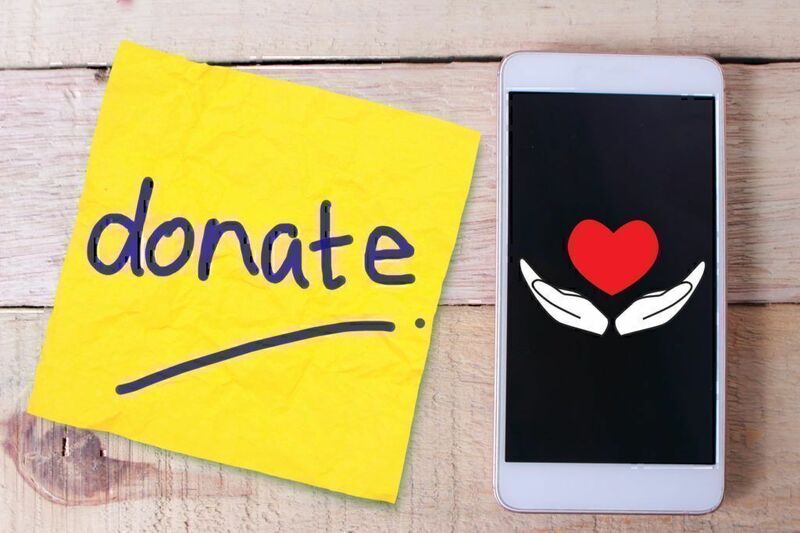 Victims are reached out by scammers that either create their own charity name or pose as agents of a legitimate popular charity to make donations to fake charities. Imposters may set up a fake website that looks very similar to that of an operating charity or even approach their victims at their front door or on the street. In such types of scams, the perpetrator contacts the elder person posing as a Medicare representative. 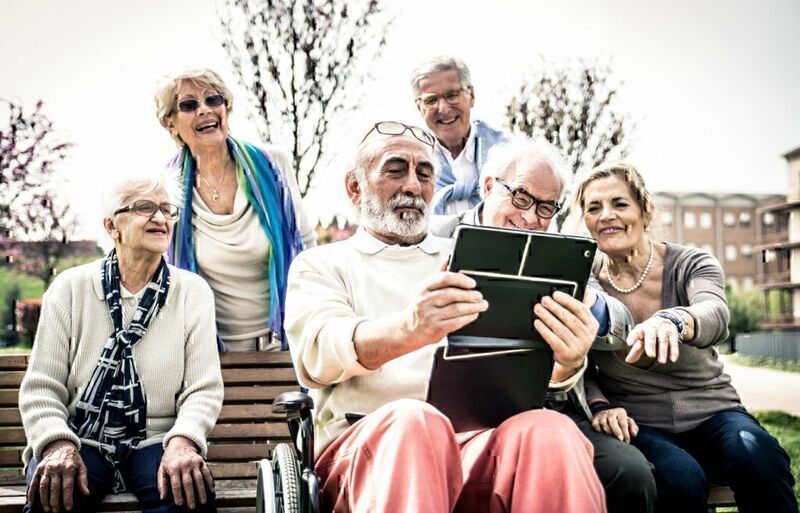 The goal is to convince the senior citizen to disclose their personal information. Scammers may also reach out to the elderly person to provide spurious health services at temporary mobile clinics. Again, the ulterior motive is to steal the elderly's personal information, to bill Medicare, and then to take the money for themselves. To do so, they employ different types of fraud. For example, they call the victim and ask them if they suffer from chronic pain. Then, they offer an "arthritis kit" that promises to relieve victims of their pains. "Equity Trust illegally took approx.$83,000 from my 401k Utah Retirement Systems account thru simple fraudulent email requests! […] Since most "seniors" typically have the required MEDICARE and SS BENEFITS ID CARDS-- their SS#'s become easily/readily available and attainable to/by the millions of scam artists that regularly prey Senior Citizens because of the normal mandatory use of these "government-issued" cards." The con artist offers seniors prescription drugs at a significant discount (up to 50% off), provided the elderly pays a membership fee to join a discount club. To do so, they usually need to give their credit card number. These scams usually operate on the internet and are growing in popularity. Most of the times, the medicine is a generic herbal replacement, which will not help the elderly's medical condition. "Please don't reply to these scam e-mails, I have forwarded the one I received on 11th June 2008 to the Met Police fraud department. The e-mail said I had won £890,000 plus but wanted me to contact the courier (Universal Air Courier UK) about the costs of delivery. The grammar and spelling was very poor which alerted me and made me realise the win is not genuine. I forwarded the e-mail to Camelot Lottery and they replied saying that it was not genuine and gave me a link to the Metropolitan Police Fraud Department." The senior deposits that check in his/her bank account but a few days later, the fake check is rejected. During those few days, con artists collect the money for supposed taxes or fees. When the check bounces, the victim sees that the supposed prize money is taken from his/her account. 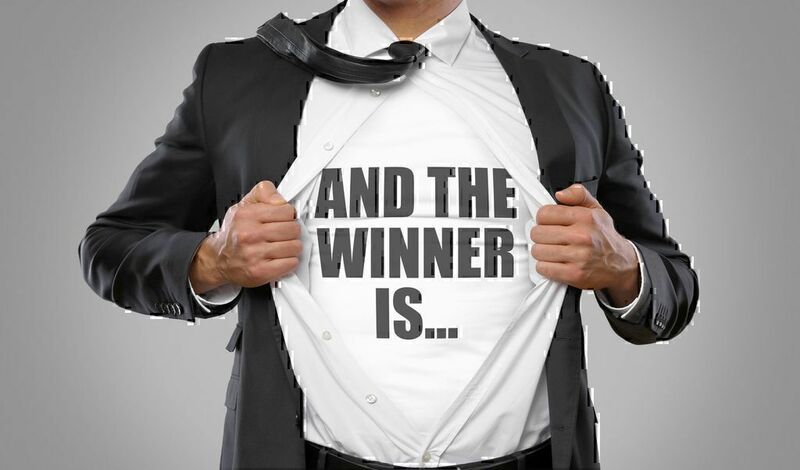 Sweepstake scams on elderly may also come in another version, where the imposter asks the victim to buy inexpensive magazine subscriptions or trinkets – which he/she receives – so that they can have his/her name entered in the contest. "My senior friend has been sending $59.00/ every two weeks since Feb. 2011 to Maria Duval . She sends him literature, lucky numbers, rings and now she wants to send him 7 parchments...These are *** artists and thieves, guilty of senior abuse. 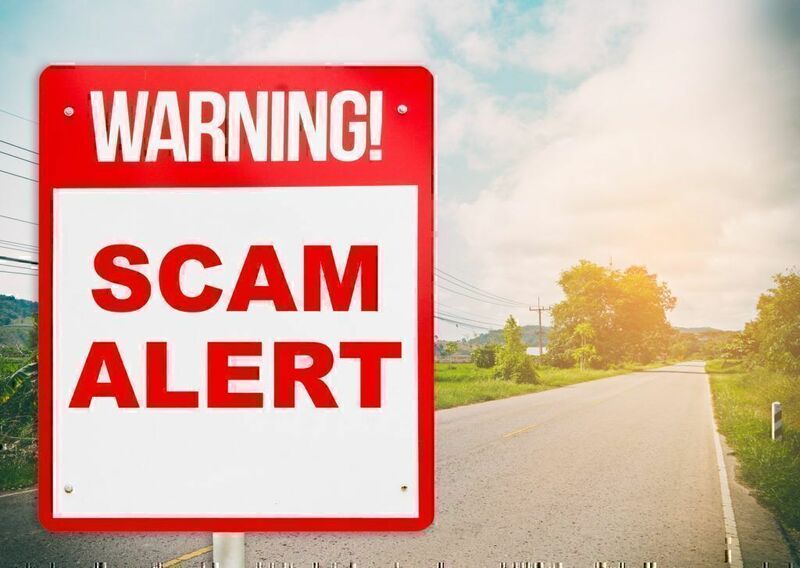 Here is what the New Zealand ScamWatch Says: Maria Duval scams have been investigated by the Ontario Police, US Postal Service agencies in five Australian states, New York Better Business Bureau, and Europe. In New Zealand, Maria Duval is listed as a scam on the Ministry of Consumer Affairs Scamwatch website." The main tactic scammers follow to conduct fraud against seniors is to pretend to be a grieving friend or a business partner (of some sort) of a deceased elderly person. To make things more believable, the trickster may attend the funeral service or even read an obituary. The goal is to take advantage of the vulnerable widower or the widow (or even other relatives) and to ask them to pay a (fake) outstanding debt the deceased person had with them. Senior citizens usually own their homes, which is exactly what triggers scammers of this particular type of fraud. They send the victim a personalized letter, made to look official, on behalf of a reputed authority, such as the Country Assessor's Office, where they mention the property's assessed value. Then, they ask the homeowner whether he/she would like to have his/her property's value rearranged (as a means to relieve themselves of the hefty taxes related to it), always for a fee. As for the older person that has recently unlocked equity in their property, scammers offer a reverse mortgage. Fake anti-aging products – Elderly people are offered (fake) anti-aging products, particularly those that give the same effect as Botox injections, promising to make them look younger and fresher. However, it is highly possible these products use one of the most dangerous neurotoxins known to science, namely botulism neurotoxin, which can bring serious health problems. Internet Anti-Virus Scam – Most older people are not all that familiar with using the Internet. This makes them easy targets for con artists that either send them a virus that will steal all their personal information on their computer or trick them into downloading a fake anti-virus program. They achieve the latter by sending the victim a pop-up window which looks pretty much like virus-scanning software, and asking them to download the fake anti-virus program at a substantial cost. Email Phishing Scam – The older person receives an email from an institution or a company that appears legitimate (i.e. the IRS), asking them to verify or to update their personal information for various reasons (i.e. a tax refund). Pyramid Investment Scams - These aim at seniors looking for a way to safeguard their retirement. Scammers convince them to hand over their savings in return for consistent profits in the future (e.g. Madoff's scandal). How to Spot a Potential Scam? You should always be dubious. 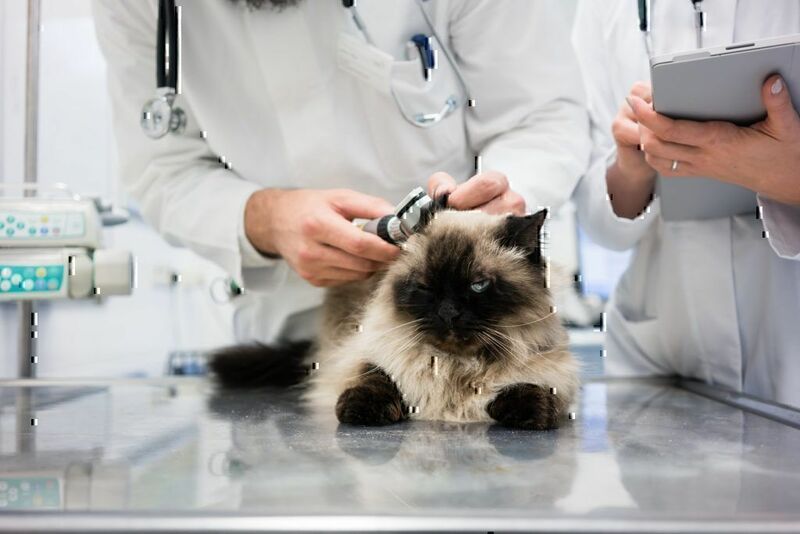 If, for example, you are offered medications on discount, check with your state's program for low-income health insurance program (also called SHIP) to find whether the program you are being offered is on the list of reputable discount programs. It is illegal for a US citizen to enter a foreign country's lottery. It is also against the law for companies to ask you to buy anything to enter a sweepstakes. The IRS or other authority will never send you an email or call you askingto disclose personal information. You can also stay up-to-date with the latest tax scams. This will help you spot an IRS-related scam easier. It could be a scam if (1) you are urged to respond quickly (so you don't have the time to think clearly or to contact family and friends before deciding) or (2) if you are told to keep it a secret or (3) if you have never bought a ticket to a competition or lottery. Any action that requires you to send money in advance or to a complete stranger is probably a scam. File a report with the FTC – The Federal Trade Commission will help you report and recover from identity theft. Once you report the ID theft, you will be provided with an ID theft affidavit that you can print and bring to the nearest police station to file the crime with them too. Contact Medicare's fraud office – If your medical identity is stolen, contact Medicare and report the crime. File a report with the IRS – For the tax identity theft, contact either your state's Department of Taxation or Revenue, or the Internal Revenue Service. Contact the National Adult Protective Services Association– NAPSA is a non-profit organization that helps elder and vulnerable adults that have been victims of abuse. To find the contact information of your local Adult Protective Services, you may use their Eldercare Locator feature or call a government-sponsored national recourse line also called the Eldercare Locator at 1-800-677-1116. Report the ID theft to your state's Long-Term Care Ombudsman (LTCOP) – If the ID theft was a result of a stay in a long-term care facility or a nursing home, then use this map (http://theconsumervoice.org/get_help) to find your state's LTCOP. You may also want to check out the best ways to complain about a hospital to cover all instances. Seek help from State Consumer Protection Offices – Reach out to your state's Consumer Protection Office and/or Attorney General and file a report. Although scamming old people seems to be reaching epidemic proportions, there is still a lot we can do to protect the elderly members of the family. We know that most scammers aim at lonely and vulnerable senior citizens who have nobody to talk to. We also know that older people that get scammed are very afraid or even embarrassed to talk about it. So, it is important to become their voices if they can't speak for themselves, and to make them feel they are not alone in this or any other phase in life.